Aquaculture is currently one of the fastest growing production sectors in the world. It now accounts for nearly half (45%) of the worlds food fish (which refers to production of aquatic animals: fish, crustaceans, molluscs, amphibians) and this increase is expected to reach 50% in 2015. Genetic engineering and biotechnology have contributed vastly to this field. 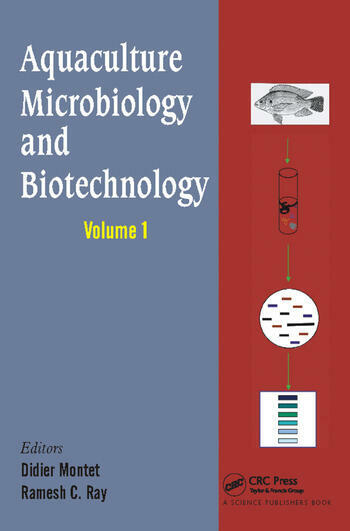 The most commonly used methods in fish biotechnology are chromosome manipulation and hormone treatment which can be used to produce triploid, tetraploid, haploid, gynogenetic and androgenetic fish.